A favorite add on to any gift! These lovees as they are affectionately know from Angel Dear are so cute and cuddly. Throw them in the wash over and over and enjoy for years. 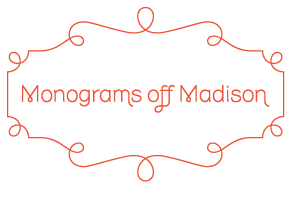 13"x13" For help with sizes, colors or questions email us at sales@monogramsoffmadison.com or call us at 646 546 5993.